Mama Bear’s in Speedwell comprises a Pre-school for 2, 3 and 4 year olds in Whiteway Road plus a dedicated Baby Unit (for under 2’s) two doors down on the corner of Kingsmead Road. 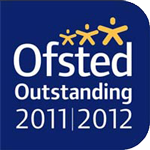 Both settings offer a stimulating, safe and welcoming environment with resources dedicated to their age group. Enjoying and achieving is the focus throughout the day. Children develop at different rates and the facilities of the Baby Room recognises this, with separate indoor and outdoor areas, allowing younger children to freely explore using their developing senses, as well as providing suitable stimulation for those who need to be more physically challenged. Our Bouncy Room (two year olds) is light and vibrant with a wide range of resources to support challenges in preparation for Pre-School while ensuring that the children still enjoy the simple sense of play. 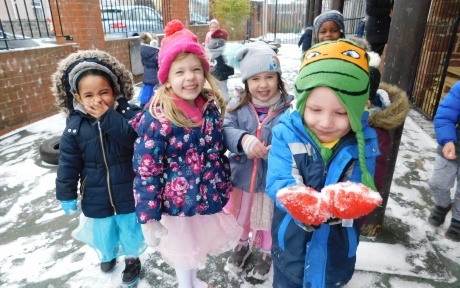 In the Pre-School Room (three to fives) children are prepared for ‘big school’ while still being able to enjoy exploring their surroundings at their own pace. A focus on social development and learning through discovery prevails. We’re particularly proud of our amazing Pre-school garden in which children explore the outside environment and develop gross motor skills. Learning and physical development go hand in hand. 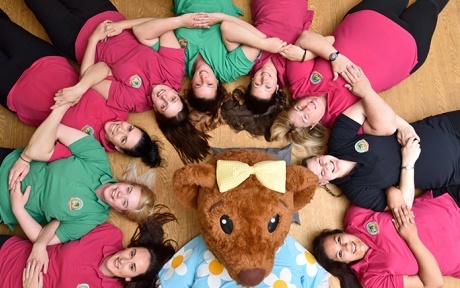 Mama Bear’s at Speedwell was originally ‘Tiny Steps Day Nursery’ and became part of the Mama Bears family in October 2018, changing its name in April 2019. 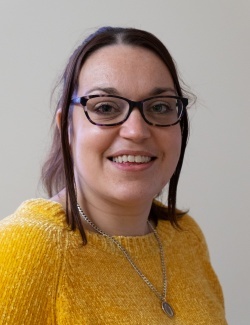 Hi I’m Gemma, I have worked for Mama Bear’s for 15 years, where I started as a Room Leader and progressed on to become the Deputy Manager for 6 years at our Fishponds setting. Now I am delighted to be Nursery Manager at our new setting in Speedwell. 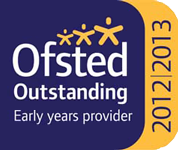 We are an 80 place Nursery across 2 buildings, a Pre-school for over 2’s and a dedicated Baby Unit. We provide a friendly, welcoming, clean and safe environment, which stimulates the imagination of all children across both units. 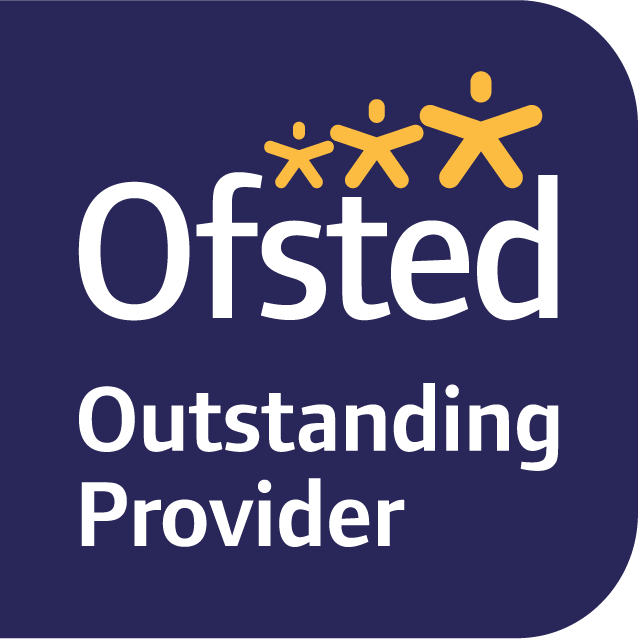 We have a great team of qualified and experienced staff members who provide the highest standards of care and education for the children. Please contact me if you’d like to find out more. 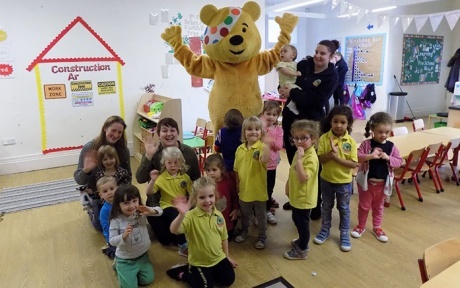 Mama Bear's raise £6,430 for Children in Need!